Birth and death are the two experiences that we all share as humans. Birth is joyful and always celebrated in society. The other experience we all share, death, is neglected and hidden. This is part of our condition: we do not like to come face to face with our own end, especially if it appears lonely and unhappy. In Armenia, like many other places around the world, society offers no place for the older generation. 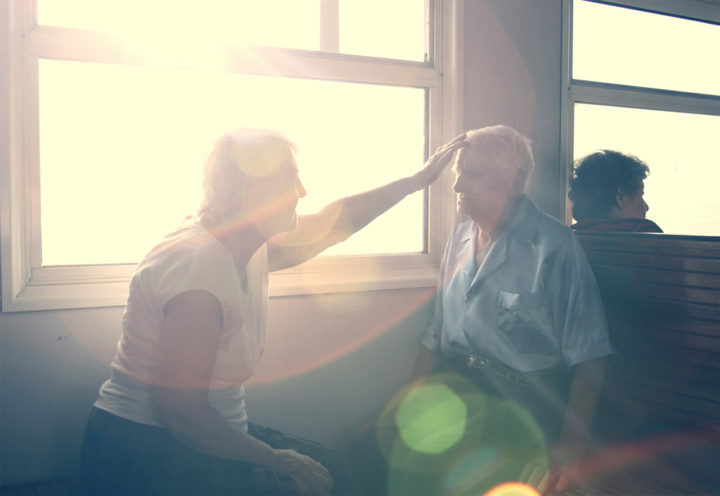 There is a common notion among young people that the problems of seniors differ from theirs, but is that really true? 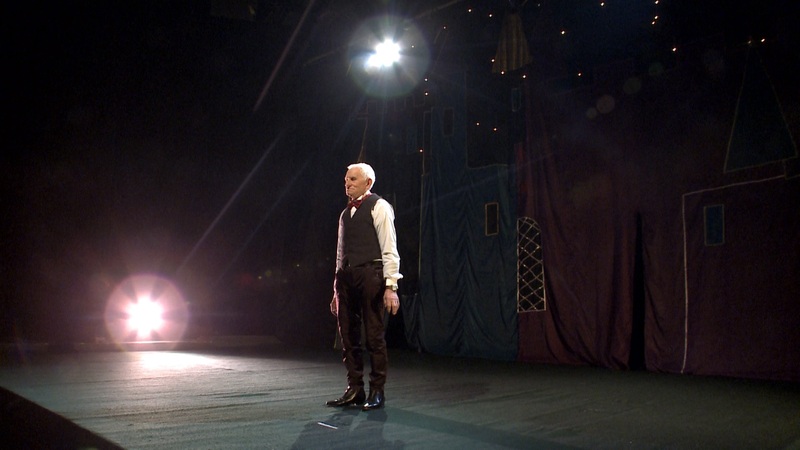 With this film, I want to challenge the boundaries and prejudices that disconnect the elderly from society as a whole and from their personal dreams. Behind their clumsy moves and smiles are personal dramas and lives that have been filled with struggle and loneliness. Despite their personal pain, this group of elderly dancers has come together to prove that they still have a place and a purpose in our communities. The courage of the elderly who dare to challenge the banality and loneliness of what is inevitable for us all is inspiring. This group proves with each performance that even a life spent in hardship is worth living until the last minute. They prove that it is never too late to fall in love and make plans for the future. Through dance each one helps the other, and their audiences, believe in a hope and optimism that transcends age, belief, culture and language through emotions. With them we can celebrate life and challenge ourselves to begin again every day. 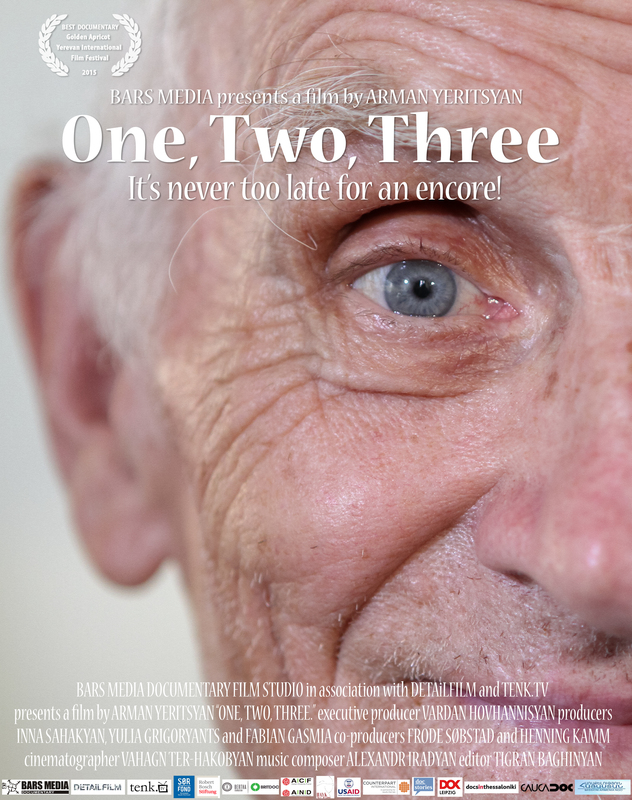 This film is about the victories achievable at any age and that it is never too late to reach for the happiness that we all seek. In a country where there is no social life for seniors, the people of this group are brave enough to go against the main stream and even against the inevitable. Everyday these people prove through their performance that they still have dreams of love, hopes for the future, and can amaze audience with their spirits. It is never too late to step forward! It is never too late to change your life! It is never too late… just to live! It’s never too late for an encore. 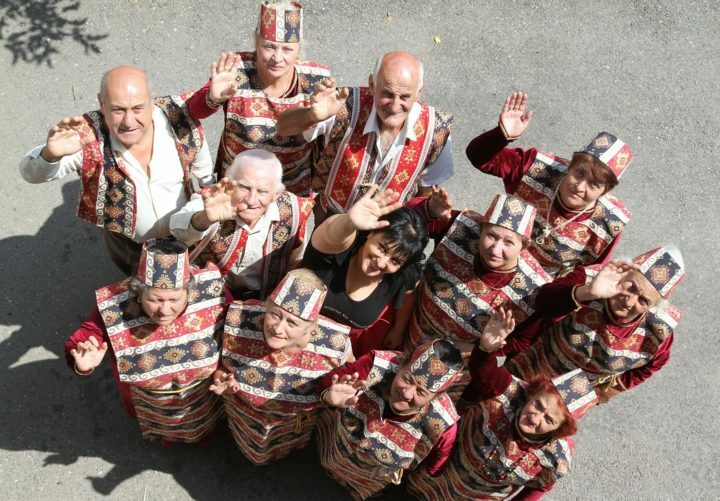 In Yerevan, Armenia’s capital city, one woman’s attempt to combat a growing problem of isolated, desperate and helpless elderly people by volunteering, has blossomed into The Chosen Ones—a dance troupe made up of elderly men and women from the local charity soup kitchen. Through her help, these once isolated individuals have found each other, and together, found the strength to rise above their desperate situation. They used to come to the soup kitchen, each alone, for their only hot meal of the day and, when they were done, returned home to their solitude. Now, they leave the soup kitchen together, and walk proudly to the local daycare building to practice their dance recitals. They used to be as ghosts, existing solely in the memories of their old lives, invisible to the society at large. 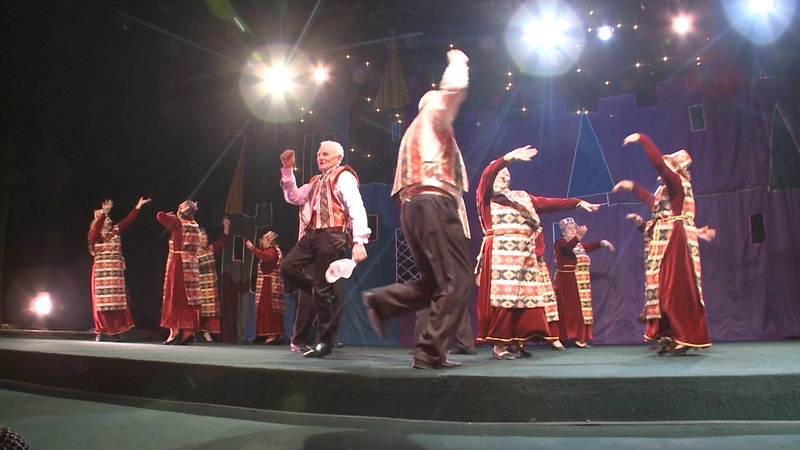 Now, they perform Armenian traditional dances at theatres, festivals, and even on national television! This is a story of revival, about a society that has consigned its elderly to a symbolic early death: a burial in the shroud of invisibility for those who still have so much more life to live. 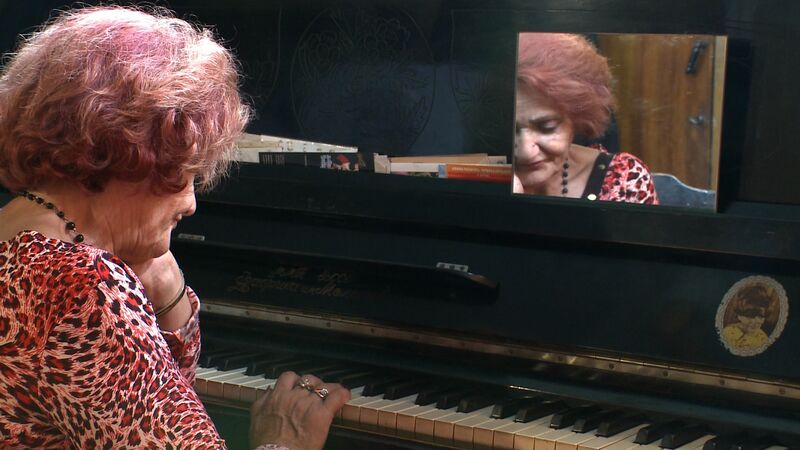 One, Two, Three, chronicles their resurrection, their re-emergence before the eyes of Armenian society. Theirs is a micro story of macro proportions, of the will and determination not merely to exist, but to live! 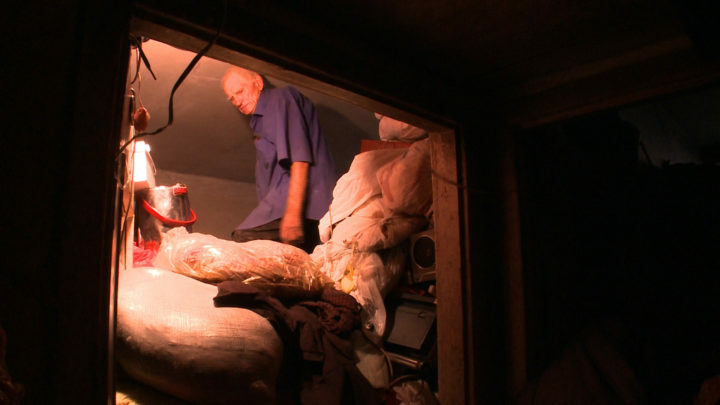 Mikhail, who was once a respected Math teacher, was barely able to open the door to his apartment after years of collecting garbage from the streets. He had to drag himself over garbage 2-meters high and then creep along the top of the piles, his back touching the ceiling as he went. This was the only way to get to the one place in his single room apartment where there was enough space for him to sleep. Now, Mikhail has almost cleaned out his apartment and freed himself from years’ worth of collected trash. And he is not alone in his success! Many of the other dancers have started to overcome their own struggles. They have taken the first steps and, in the sunset of their lives, begun to live a full life again. Following the inspirational, heartfelt, and sometimes hilarious story of Mikhail and his new found friends, our film traces the journey of the Chosen Ones. It showcases each character’s personal narrative and artfully weaves them together. 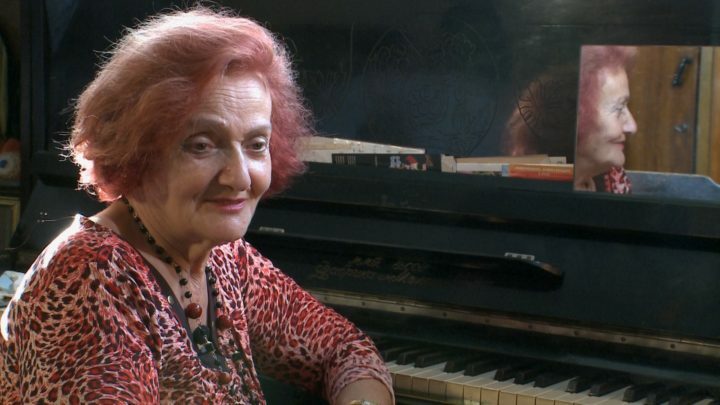 Although each story is deeply personal, and the struggles of The Chosen Ones are defined by the particularities of a life in Armenia, the larger issues addressed by the film go far beyond our little country. Growing old, after all, is universal, and the struggles of the Chosen Ones illuminate the responsibility that all societies have, to make sure that some of the most vulnerable amongst them don’t fall through the cracks. 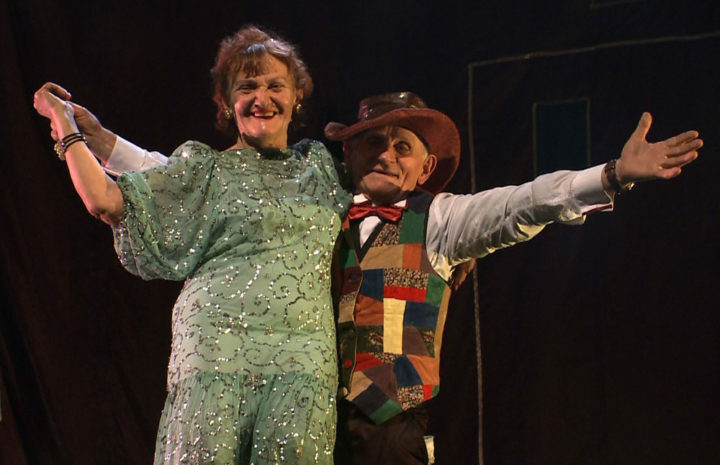 But what’s more, our film showcases the elderly not only in their needy and melancholy moments, but as the heroes of their own story, not bound by their past and ready to seize the future: ready to dream, ready to amaze, and ready to live!